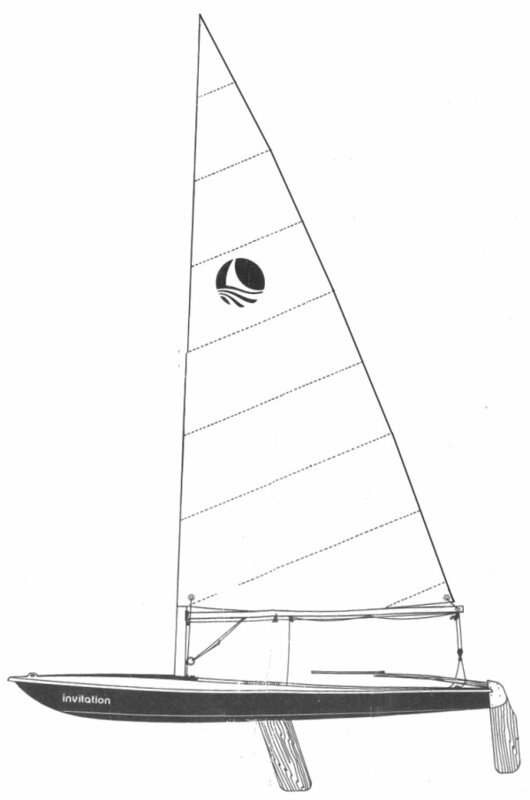 Designed as a true all purpose mainsail, the MA-1 utilizes a cross cut panel layout in the body of the sail and a radial head section for increased strength while minimizing stretch and increasing durability. 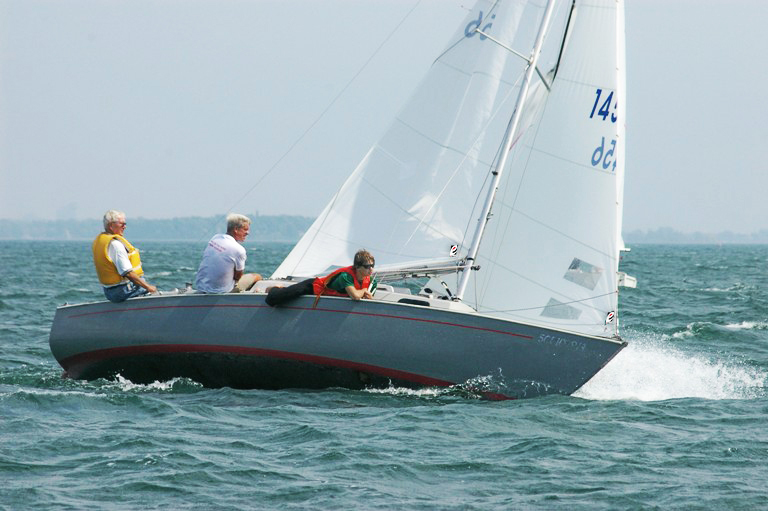 Developed to match the MA-1 mainsail, the JA-1 Jib is designed to work well in all wind ranges. 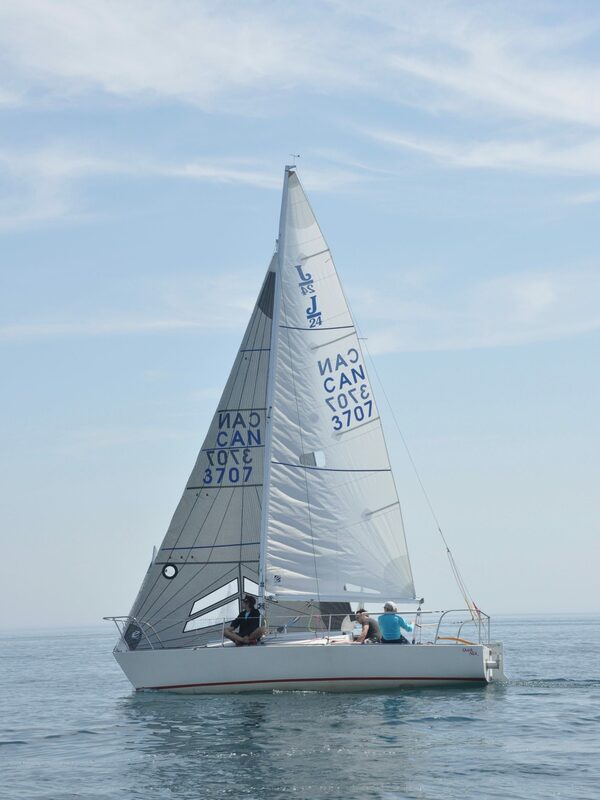 The sail is easy to trim and requires minimal lead adjustment as conditions change. Utilizing a full tri-radial panel layout, the SA-1 is designed to work well in light air “VMG” conditions as well as pole aft down- wind running. 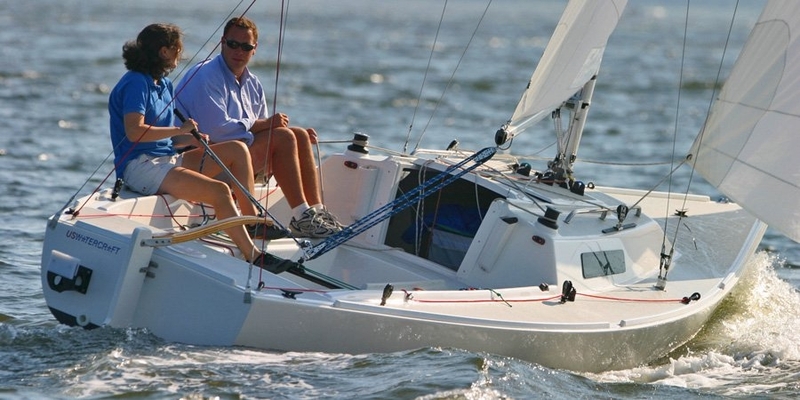 Using a class minimum weight fabric this sail is both light weight and durable.